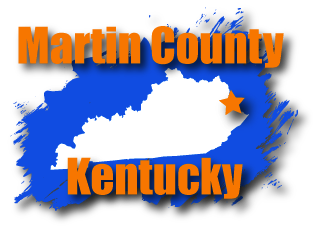 FRANKFORT, Ky. – Auditor Adam Edelen on Tuesday released a special examination of the Martin County Schools, finding lax oversight by the Board of Education and questionable activities involving the former superintendent. The examination found that the former superintendent assigned his wife to a position that allowed her to maintain her previous salary and job duties, which appears to have resulted in grant non-compliance causing the use of Title I, Part A grant funds to be questioned. 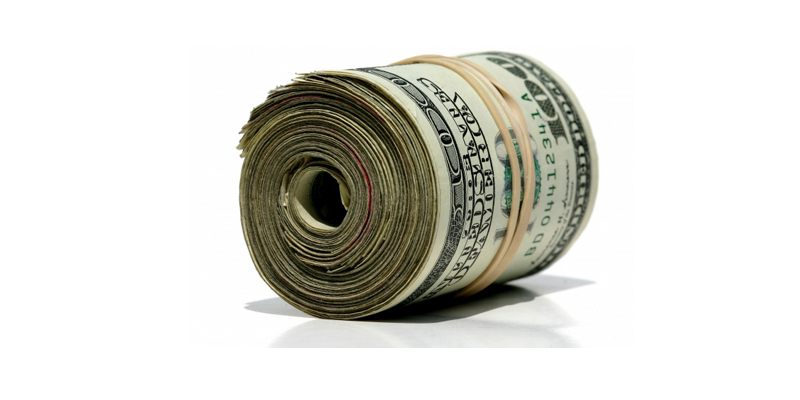 The wife was paid $50,000 more than the previous employee who held this position, which in total cost the District an additional $200,000 over four years. 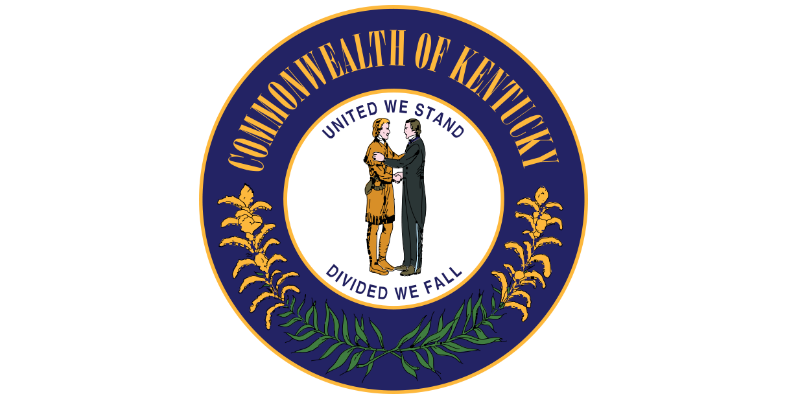 This issue was referred to the Kentucky Department of Education (KDE) for further investigation. The examination also found that the former superintendent awarded a privately funded scholarship to two of his children and two other known relatives of District personnel. District staff and Board members had no or minimal knowledge of the scholarship or recipient selection process. The examination is the 14th completed by the Auditor’s office in the past year. These examinations are the first-ever meaningful entry by the Auditor’s office into public education. The Martin County Schools examination also found that the former superintendent’s contract contained redundant or unclear benefits and that the Board did not adhere to statutory requirements related to the evaluation of the former superintendent. The Auditor’s office has found issues with superintendent contracts in exams conducted in five other school districts. The Auditor previously recommended that KDE require districts to submit superintendent contracts to KDE for posting on a publicly-accessible website. KDE accepted the recommendation and all but one district have submitted their superintendent contracts. The full report can be found on the Auditor’s website.